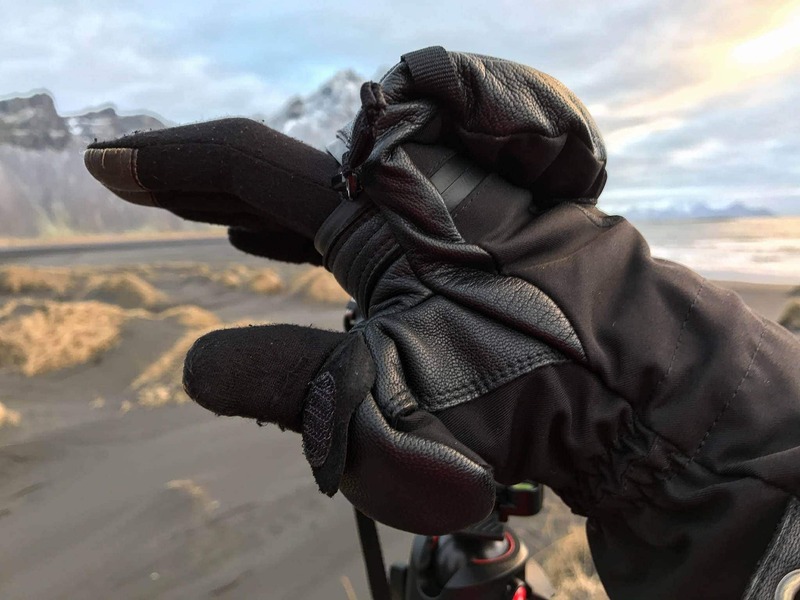 Northern European countries are fascinating places in my opinion, but one of the main problems I face every time that I visit them, for photographic workshops or simply for taking photographs with friends, is the cold. 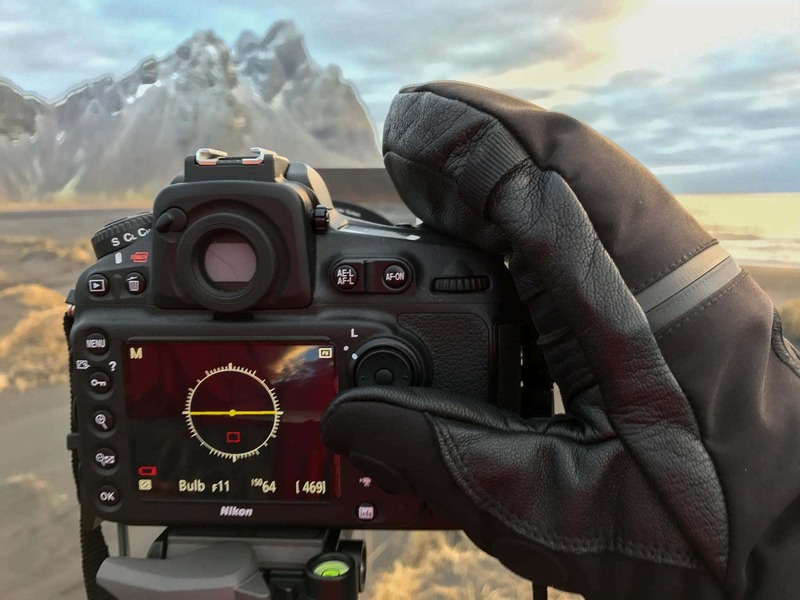 If it is easy to find a wind-cheater jacket or an adequate pair of pants for a photographer (after all, we have the same needs as hikers), things get tricky when it’s time to choose gloves. 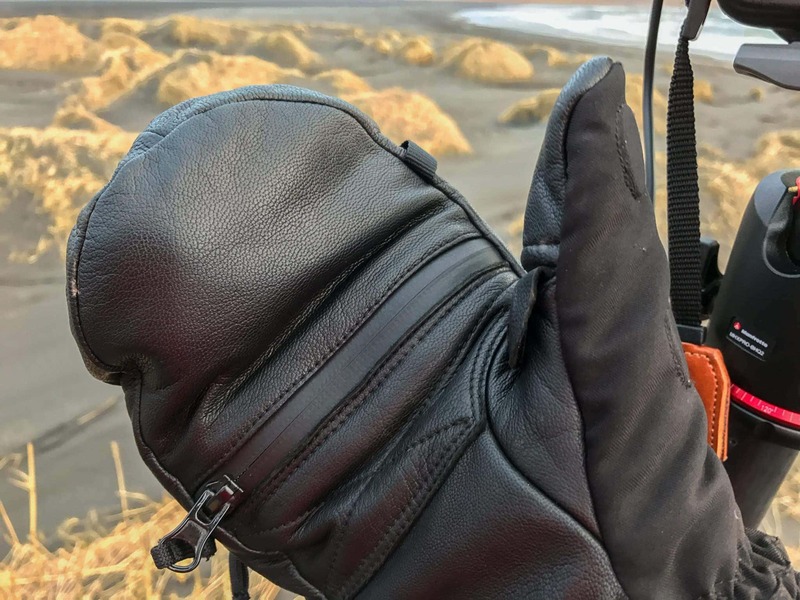 The problem is simple: for managing your equipment you need to wear a pair of gloves that are fine and close-fitting, but, without adequate protection, your fingers lose sensitivity quickly, preventing you continuing to work. 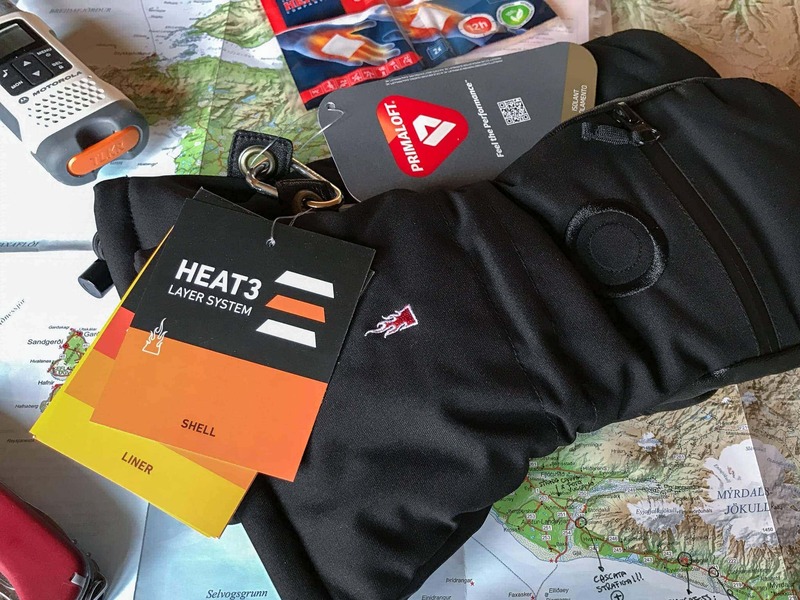 A really brilliant solution to this perennial problem arrives from the guys at The HEAT Company, an Austrian company that has a most challenging though simple objective: keep you warm while you’re doing what you love. 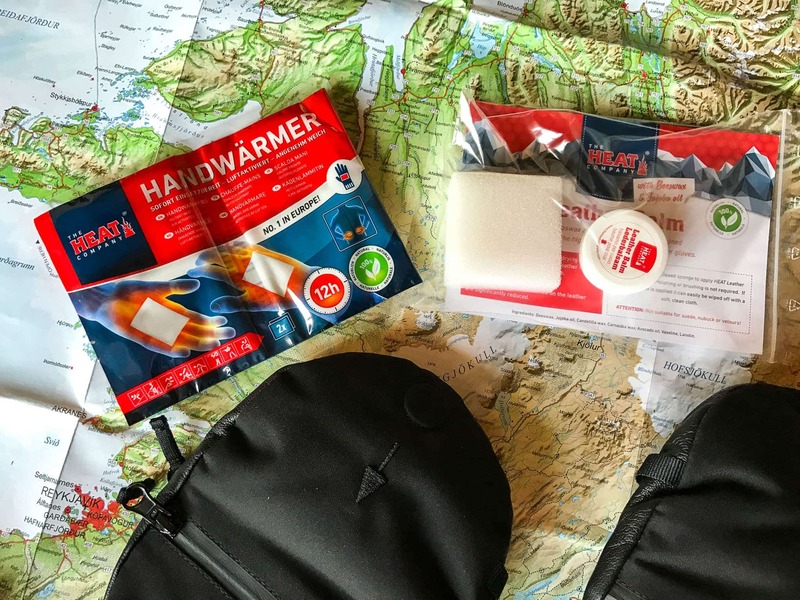 The HEAT Company produces and distributes various products ranging from handwarmers to blankets. 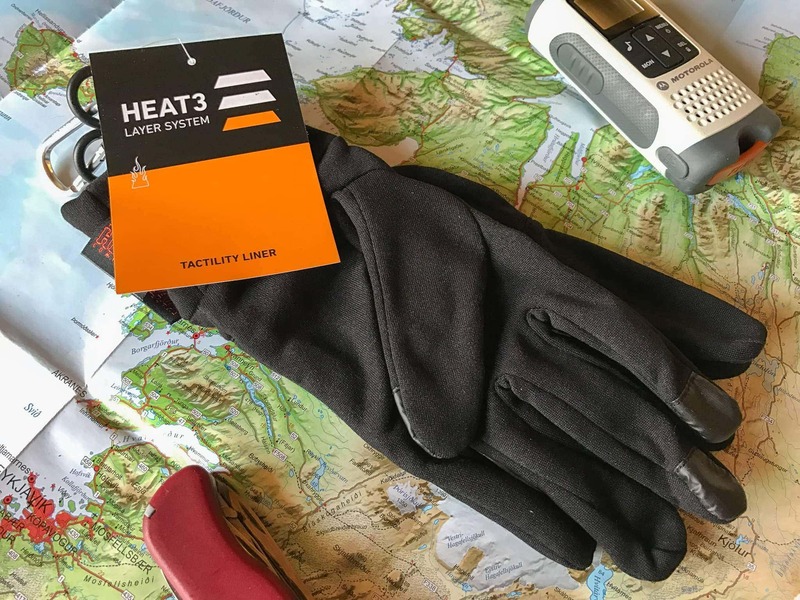 In this review, however, we will consider the gloves system named “HEAT3 Layer”. 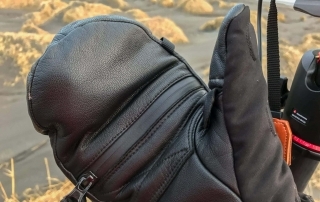 Why are we talking about a gloves system and not simply gloves? 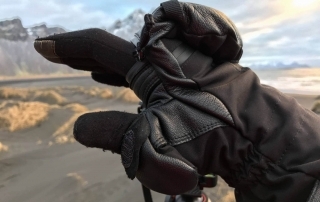 Simple: the HEAT3 Layer System is a gloves solution that is modular and configurable. 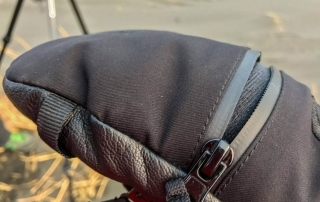 Uniting the different modular layers, you can create the perfect glove for your needs. There are three of these layers available. 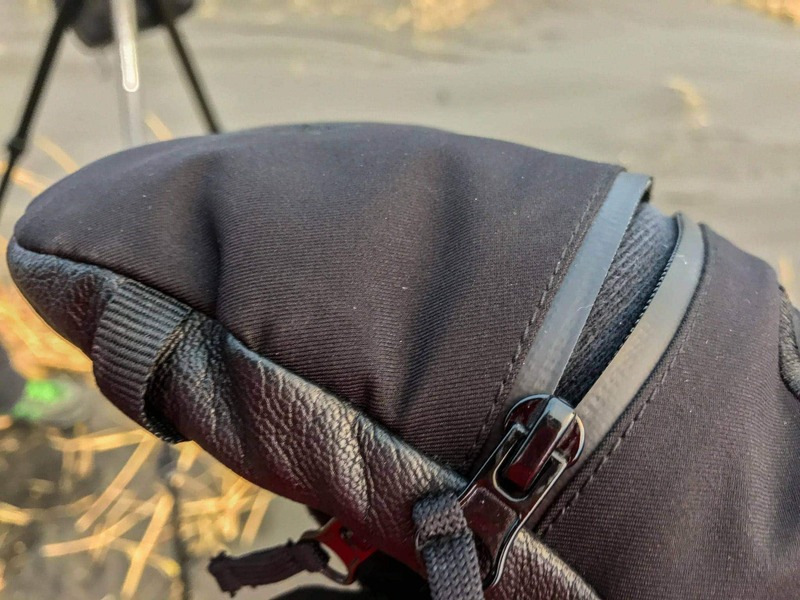 The first layer, called the “Liner” is in contact with your hands: the key feature of this layer has to be close fit, for enabling you to have mobility equal to that without gloves. Durable Liner: made from leather, perfect in situations with intense wind. 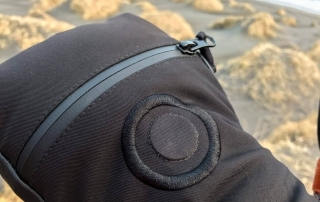 The really interesting characteristic of all three Liners is the presence on the back of a little space in which you can place a heating insert for further increasing protection from the cold, without affecting flexibility and movement. 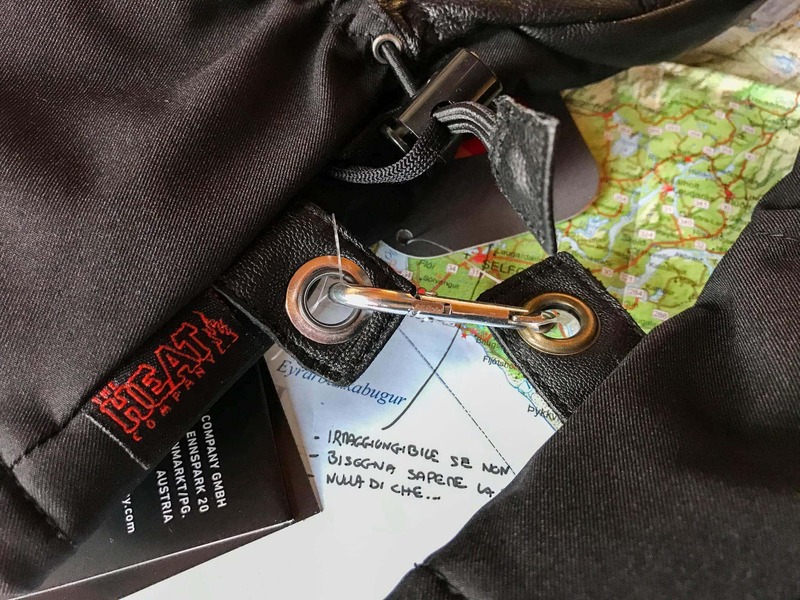 The Tactility and Merino Liners then have on the index finger, middle finger and thumb a special coating that enables the use of touch devices. 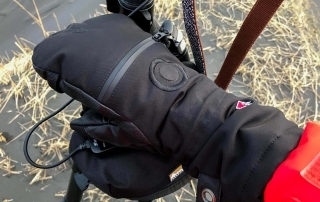 The Durable Liner, on the other hand, being designed for more windy conditions rather than intense cold, have an opening for the fingertips so you can use touch devices. 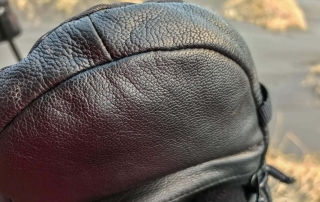 Shell Full Leather: made of 100% goat’s leather for incredible robustness and maneuverability. 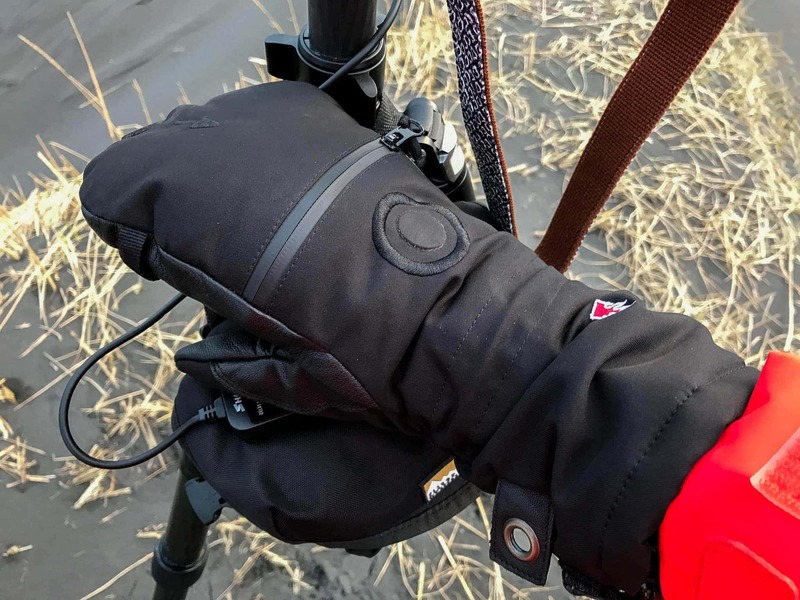 The primary characteristic of the Shell, as well as obviously protection from the cold and elements in general, is that it is foldable. 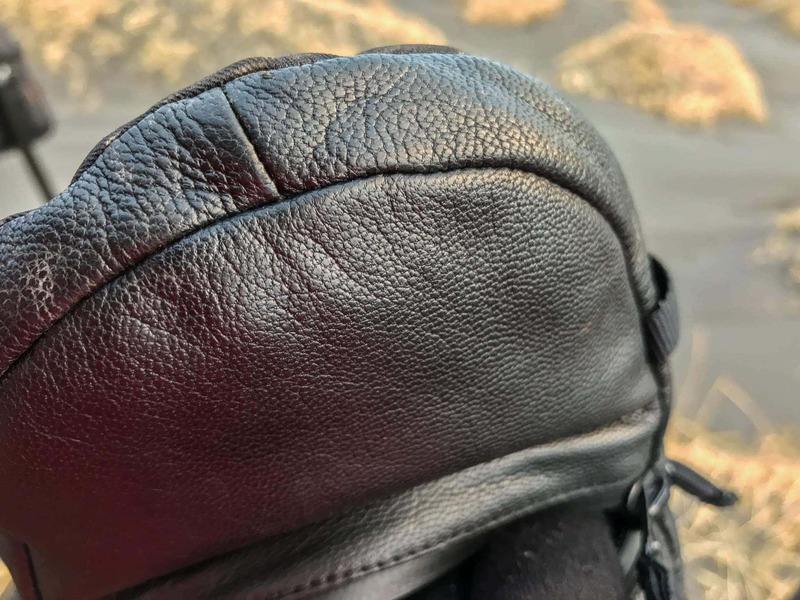 On the palm of the glove there is a zipper that can open to enable you to extract your hand, or better, to extract your Liner! 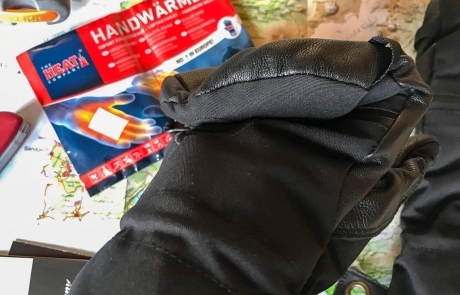 This solution is, from my point of view, really ingenious: putting on the Shell you always have your hands protected from frost, and when it’s time for shooting, you can extract the fingers protected by the Liner. 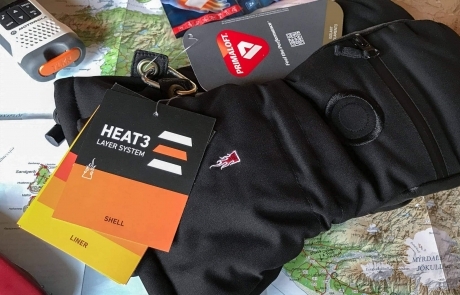 Already the combination of Shell and Liner would be enough for most situations, but in the case of truly intense cold, you can apply the third layer: the Polar Hood. Made completely of nylon, it confers absolute resistance to wind and other elements, above the other layers. If on paper this system seems really promising, what always really counts is testing in the field. This time the test was performed in an exceptional place: Iceland. During the time the test was undertaken the temperature varied between -6°C and 8°C, therefore absolutely perfect for our purposes. For this trip, I chose the configuration Tactility Liner + Shell Smart. 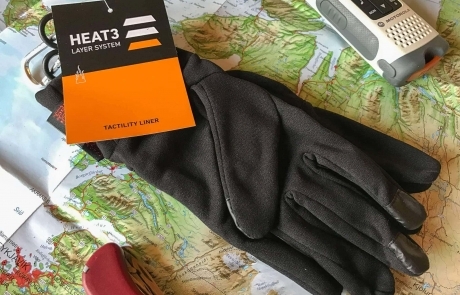 The use of the Tactility Liner was really pleasing: once put on, I forgot I was wearing them due to the perfect fit on the hand. Despite the palm and fingers not being covered by rubber pads, the grip was optimal and I also used them while driving. Once out of the car, the protection given to me by Shell Smart enabled me to reach shooting locations without feeling the least cold or wind. At the point of shooting, I opened the zipper on the palm for using the Tactility Liner on the camera. 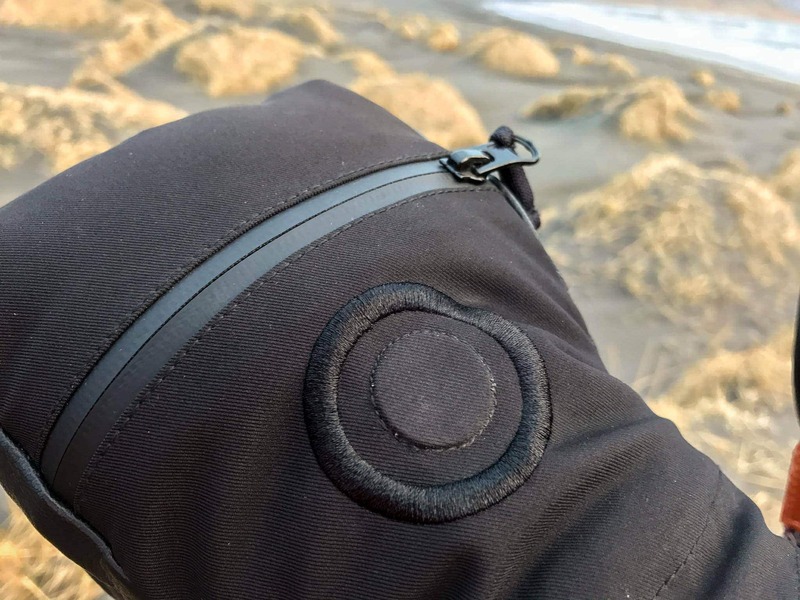 I expected some problems, in particular in the handling of my photographic filters with the Shell Smart opened, but the system of magnetic fastenings functions perfectly, and once the glove is open, there are no parts left free to move and therefore to hinder your activities. The comfort in changing the settings on the camera is top-notch, and I never had the sensation of being obstructed in my movements. 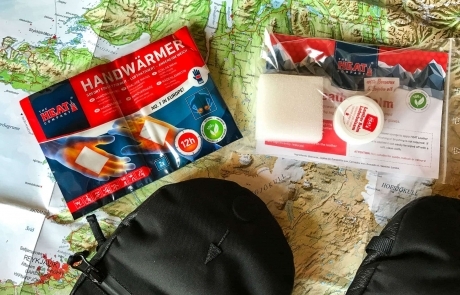 When using only the Liner without Shell Smart, you certainly feel the absence of protection on the fingers, but it is in no way comparable to the discomfort of not using gloves or using bulky gloves of a single layer: in fact, although the fingers are protected “only” by the Liner, the palm and wrist stay completely protected by Shell Smart. A detail that I loved of Shell Smart is the system of fastening to the wrist: in case for some reason you need to take off one of the gloves rapidly (as, for example, when changing a lens set), you do not risk losing them in the dark or having them swept away by the wind, as they stay hanging to your wrist thanks to an elastic band. 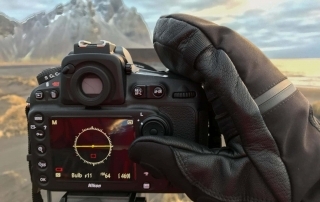 In the field the touch inserts on the fingertips of the Liner turned out to be very useful: due to them, I was always able to use my smartphone and the applications I use for calculating exposure times in the field. 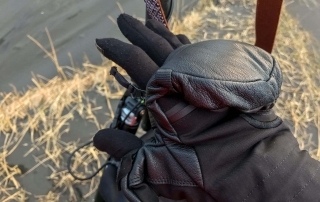 In general the overall feeling of this gloves system is of protection and comfort. Some slight improvement could be made to Tactility Liner materials as they seem to deteriorate a bit too easily. There is, however, to be said that the environment was not the easiest and that I was really committed to treating them badly! 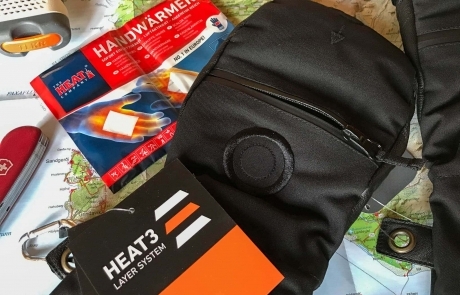 The HEAT3 Layer System by The HEAT Company has revealed a sure ally in the field. 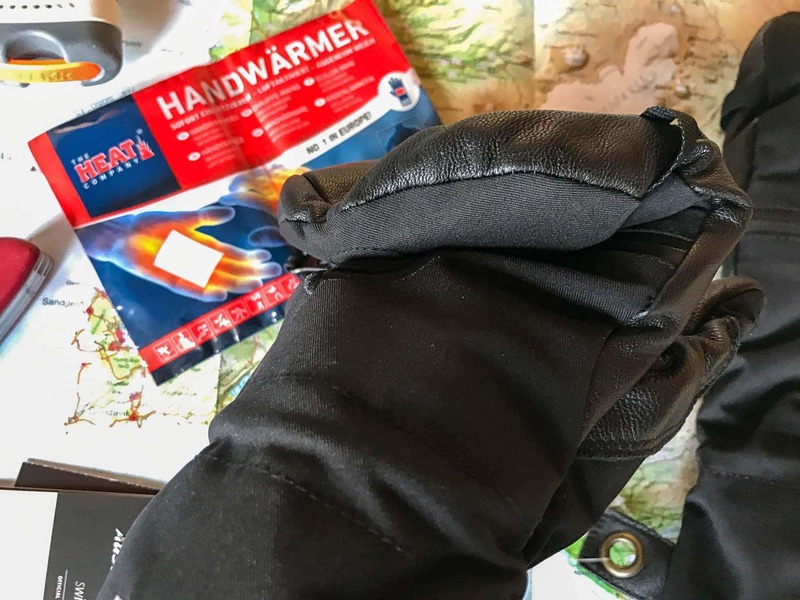 If before, for every trip I gave myself a multitude of gloves to use according to specific needs, now, thanks to the HEAT3 Layer System, all I need to choose is a Liner and a Shell. 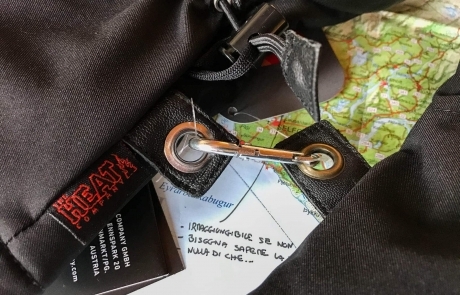 The materials are of good quality, and although there are some margins for improvement in terms of resistance, the overall perception is a product not only well-crafted but also robust. 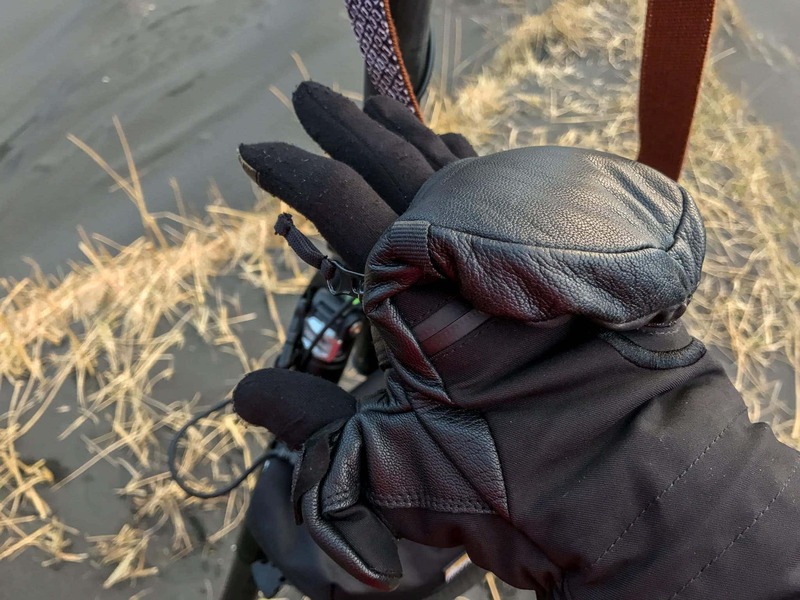 The excellent thermal protection is proven in every situation, and in the case of the cold becoming too intense for the chosen gloves, the possibility of using heating inserts deftly resolves the problem. 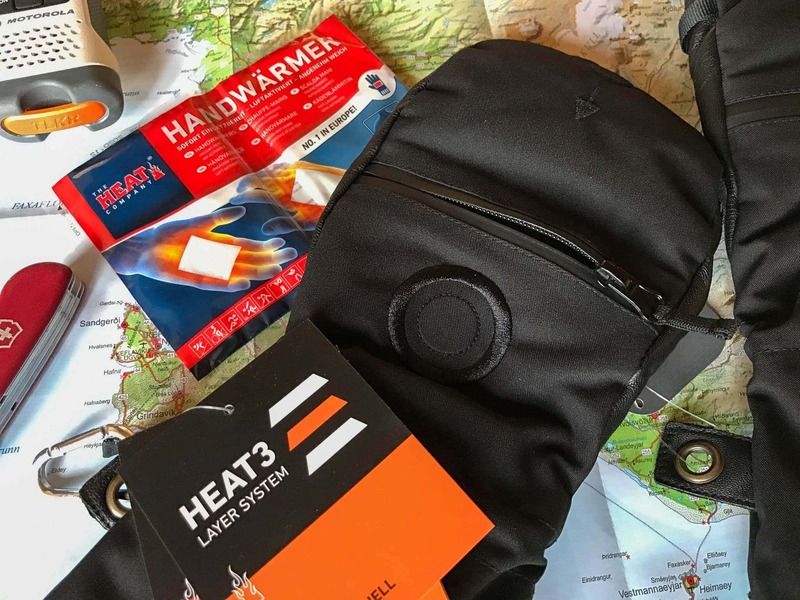 The HEAT Company has, without doubt, exceeded the field test, and has earned a place in my backpack!